Crystal Palace vs Chelsea: After seven consecutive losses, Crystal Palace facing Chelsea at their home venue, Selhurst Park on Saturday. The Blues are at fourth position by winning four matches, two losses, and a draw from seven matches. They also have won more points as 421 in London derbies than any other clubs in the Premier League by playing 232 matches. Currently, they have won six more away games in the Premier League. So, even today’s game is Crystal Palace’ home, it is expected that the match will end with Chelsea’s win. In the last eight matches of Crystal Palace, they won only one game, that too against with Chelsea on last season in April 2017. 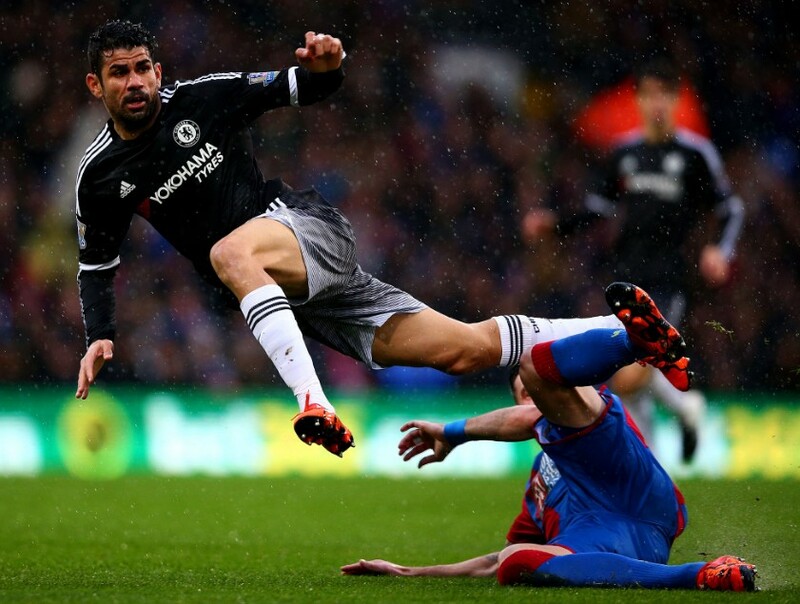 Also, they had only one win against to the Blues at Selhurst Park in previous eight Premier League matches. The home club lost six, drawn one, and won only one. Chelsea XI vs Crystal Palace: Courtois; Azpilicueta, David Luiz, Cahill; Moses, Fabregas, Bakayoko, Alonso; Willian, Batshuayi, Hazard. Crystal Palace XI vs Chelsea: Speroni; Ward, Dann, Sakho, Van Aanholt; Milivojević, Cabaye; Townsend, McArthur, Schlupp; Zaha. Sport 24, TalkSport Radio World, Chelsea TV Online, and Palace PlayerHD Live are the providing the live PL match updates around the world. In the United Kingdom, BBC Radio, and BBC Radio 5 Live have official rights to give live updates of the game. For the USA people, you have NBCSports.com, SiriusXM FC, NBCSN, NBC Sports Live, and fuboTV.